Here is my new blog about changes that take place with cats (physically, developmentally and behaviourally) during the different life stages. This is the main growth/ development period. It is important at this stage to feed a good quality, balanced diet to help with growing and strengthening of bones/ muscles. This is the stage where the most growth occurs. Little and often feeding is recommended. 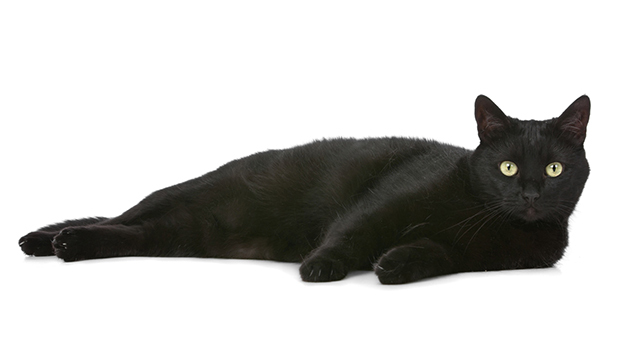 Here at Cats Whiskers we believe the best diet at this age is the Royal Canin weaning diet, followed on by Royal Canin Growth and then after neutering when they are likely to gain weight to lead onto the Royal Canin Young neutered adult. They can stay on this until they enter the senior life stage or a different diet is recommended by our vet! We recommend neutering between 4-6months, before signs of sexual maturity but most often we try to aim for the earlier age of 4 months. Kittens should have started/ received their primary vaccination course. We recommend these at 8 weeks and 12 weeks of age. It is important to check for hereditary/genetic conditions or deformities since birth e.g cleft palate, polydactyl cats (extra toes). Some of these will need monitoring and some treating. It is important to discuss breed health-care predispositions. It is common for young kittens to have an ‘innocent’ heart murmur (a murmur with no functional effect on the heart). This is often grown out of as the kitten grows and ages but can be associated with a heart condition if continues into adulthood. Vets normally monitor these murmurs for changes. Between birth to 6 months, the most changes occur and it is easier to define their age here than at any other life stage. Once they are junior and older it can be very difficult to estimate the age of an adult cat. During week two, the kitten’s eyes will begin to open and then will be completely open by the end of this week. 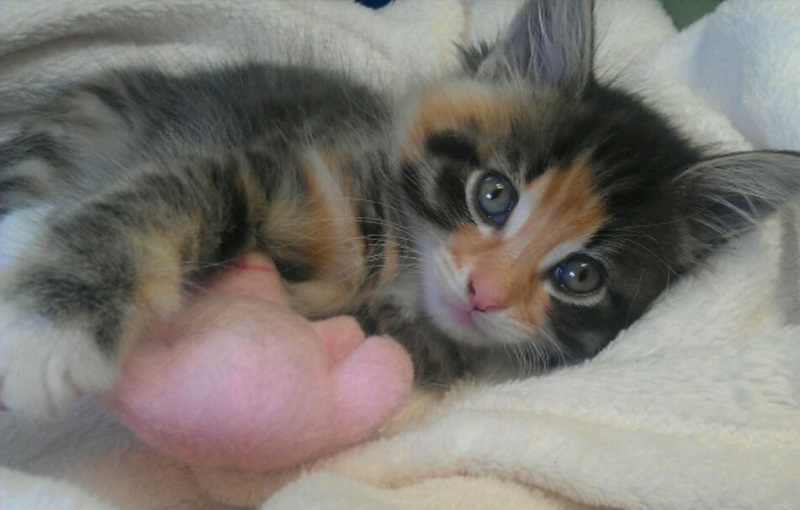 The kitten’s eyes will begin blue for several weeks. They will begin to learn to orient toward sound. 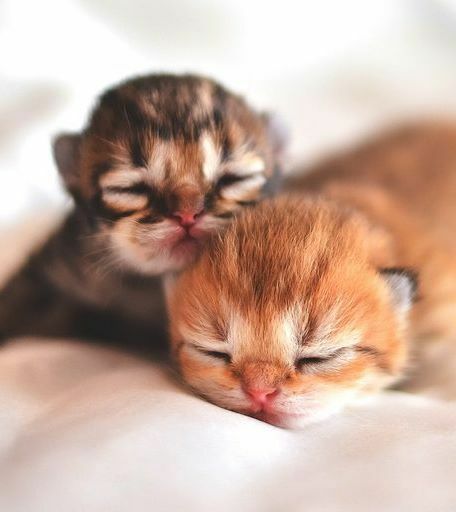 Their eyes are opening, usually fully open by two weeks but their vision may be blurry to begin with. Separation from their mother and littermates at this point can lead to poor learning skills and aggression as they are taught play, bite inhibition and interaction with people and other pets. Up to 6 weeks mark the most rapid time of growth and development. The queen, their mother, will stimulate them to urinate and defecate. She will also keep them warm as they will not be able to regulate their body temperature. By the third week smell is well-developed and they can see well enough to find their mother. Hearing and sense of smell is becoming well-developed. They start to interact with their littermates, they can walk fairly well, and their teeth are starting to erupt. By the fifth week sight is fully developed and they can run, place their feet precisely, avoid obstacles, stalk and pounce, and catch “prey” with their eyes. The weaning process can begin around five weeks of age. Here they start to groom themselves and others. Social and object play increases their physical coordination and social skills. Most learning is by observation, preferably from their mother. Social play is very common at this stage and includes belly-ups, hugging, ambushing and licking. The litter mates and their mother will teach them how to play and will teach them when to stop! Object play includes scooping, tossing, pawing, mouthing and holding. Object play becomes prevalent and is the most common type of play at this stage. Most influenced by their “litter” rather than their mother and playmates now include companions of other species/pets. Sometimes they can act aggressive and show frustration behaviours whilst growing up at this stage. 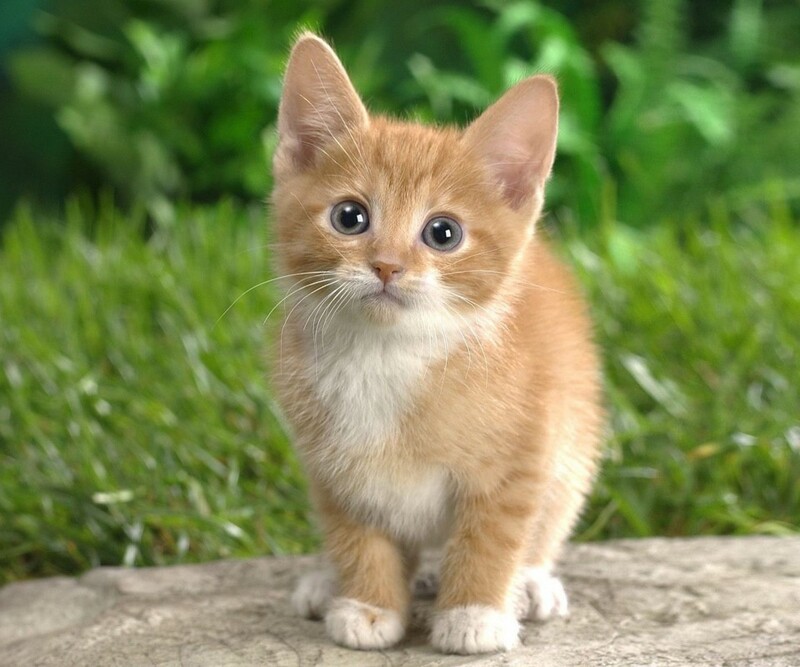 Kittens at this stage may be reaching sexual maturity so neutering and microchipping is very important within this stage, especially if there are entire male and females in the same household. Often kittens will spend most of their time sleeping, especially very young kittens. As they get nearer to 5/6 months they are usually becoming more energetic and adventurous. Often many owners will find it difficult to keep their cats in when they start maturing between 4-6 months. At this stage we try to educate owners on cat and kitten behaviour to prevent and help with frustration behaviours. Young cats can get bored very easily and will need a lot of interaction and play. They also start becoming used to routine and will favour these routines more as they age. Kittens from the same litter will often enjoy each other’s company and will play and interact regularly. Problems related to hunting, fighting, ingestion of items/poisoning and trauma. They can develop certain life-threatening conditions such as heart disease (often breed related). 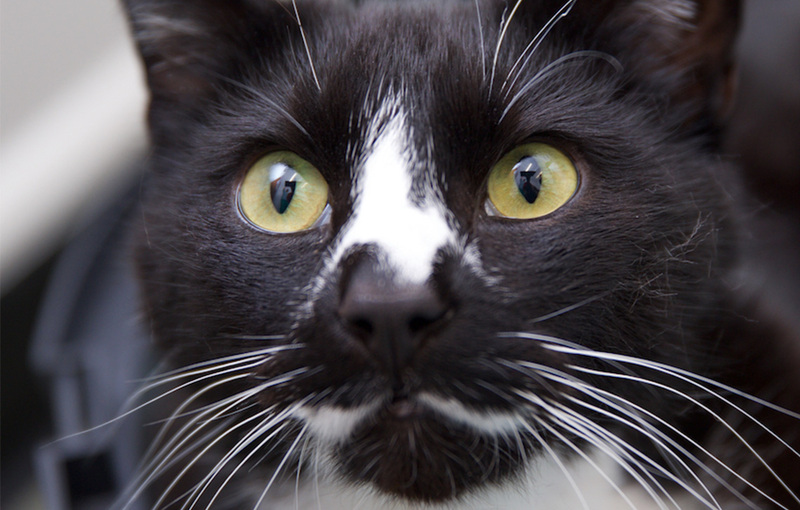 The cat’s first vaccination booster is a priority to complete the initial vaccination course. After this we recommend to assess their vaccination needs at the annual heath examinations. 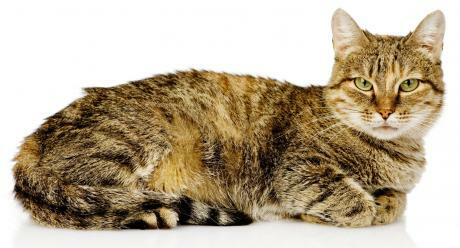 After neutering, cats can put on weight so it is important to monitor their weight and prevent obesity. We try to encourage owners to book regular weight checks until they are at a stable weight. Inter-cat interactions and social play sometimes declines at this stage and can deteriorate with maturity. This sometimes means litter mates that are rehomed together may start to fight or their bond may deteriorate. We recommend teeth brushing at this stage if not already started. By the time the kitten is entering this life stage they are fully grown and look more like “adult” cats. It gets harder to determine the age of the cat at this life stage as physically there is not much change. It can be very hard to estimate an adult cat’s age as there are not many distinguishing age related features. 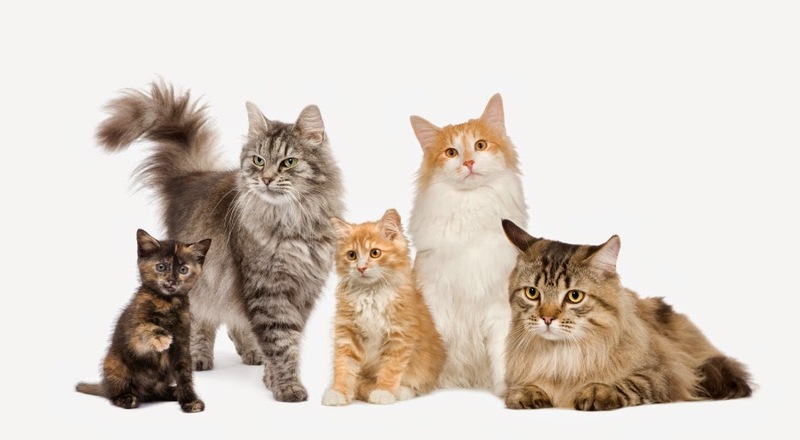 Cats become socially mature at this adult stage and this is often when we see behavioural changes occurring and behavioural related diseases such as idiopathic cystitis. 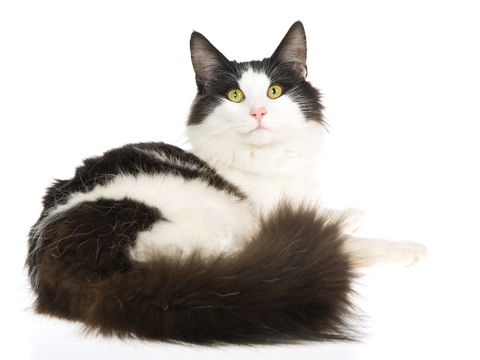 In pedigree cats this may be the age group that some inherited diseases become evident. We also find a lot of cats during this life stage become more overweight and obesity is often a major problem, especially if it has been ignored at the junior stage. 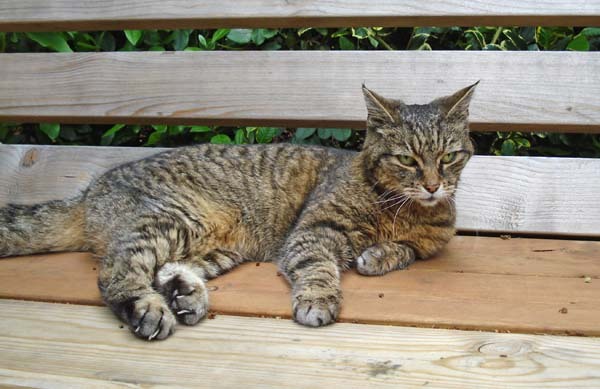 Regular health checks and parasite control are very important especially as most cats this age are still keen hunters and it is a good chance for owners to discuss the behavioural problems and receive correct advice. Here, there is an increased risk of “older cat” conditions such as diabetes, kidney disease, high blood pressure, hyperthyroidism and cancer. Close monitoring and regular check-ups at the vets are important. Signs to look out for include change in thirst, weight loss, vomiting, poor coat condition and diarrhoea. 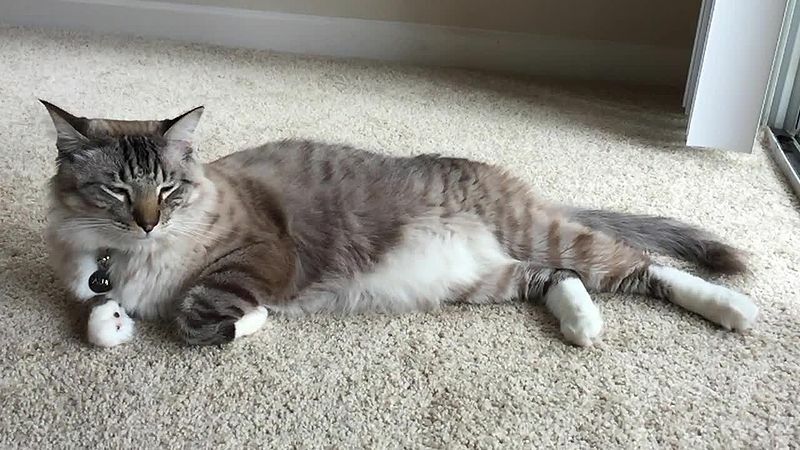 Often cats are obese by this stage as mostly occurs between 4 and 8 years, this can lead to many of the more serious conditions such as diabetes. 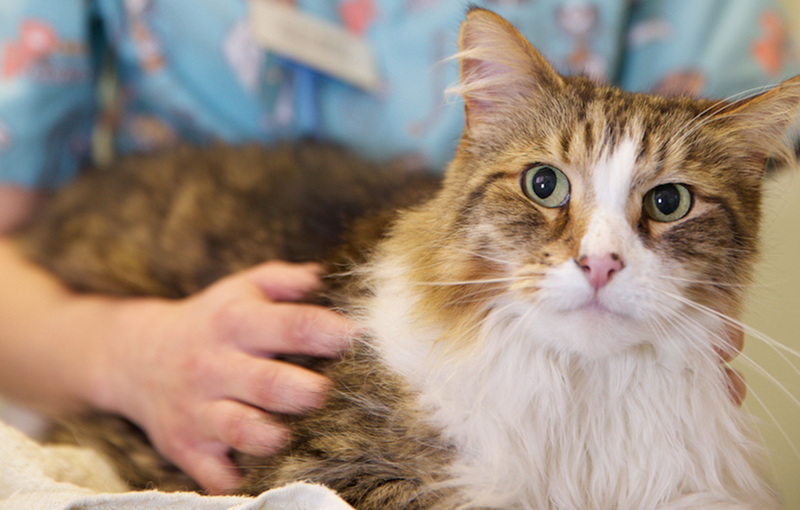 Some cats suffer from osteoarthritis by the age of 10, especially with overweight cats and may struggle to urinate in the litter tray so we normally recommend ensuring the owner changes the current tray for one more accessible. It is best to ensure the cat(s) has access to these resources easily as may feel more vulnerable outside as they age. Changes vary largely between cats and some are very healthy even at the senior stage, although this is the age group we often see alterations and illness/ disease. It is likely they will suffer from the conditions described under the mature stage. Geriatric patients must be treated with extra care as they are less adaptable to changes and often have medical issues. Your feline friend at this age may struggle to maintain body heat, especially is they have lost weight so it may be worth considering a nice cosy bed by the heater or a heatpad (we sell microwaveable heat pads in our clinic and these are brilliant placed in an igloo bed too! As within the senior stage, most geriatric patients suffer from at least one or more of the changes above and usually suffer from multiple diseases, which can often be subtle. As they will sleep a lot more by this stage, he/she will require little and often feeding to maintain a good body condition/ weight. They are less able to manage with large meals. Many geriatric cats would have had dental problems or suffering with dental disease and are likely to have lost teeth (mostly through extraction) so it is usually best to feed more of a wet based diet. This will also help to increase water intake and help with the renal function. Another great way to increase water intake is by using cat water fountains as many cats like this fresh flowing method! By this stage, cats can show signs of senile changes and can seem confused and find it very difficult to adapt to changes within their environment. If you have any questions about your cat’s life stage or would like to find out more, please give us a call at the clinic.